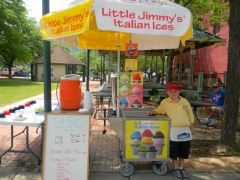 Here are the Top 10 Reasons our Customers Love Little Jimmy’s Italian Ices! 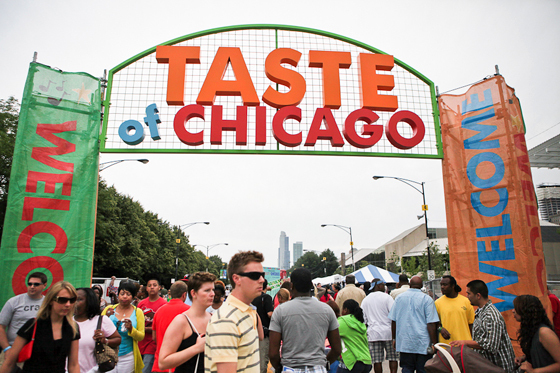 “Click on each item” on our top 10 list for a video or blog post example from our website! Can be run full or part time – Many people have a full time job and run the cart at events on the weekends. Easily fits in a SUV or minivan- if not here’s a cart carrier you can get on your car. 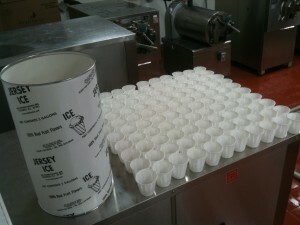 Our ice has the same consistency from first scoop to last scoop- no wasted product- no syrupy mess- read this article. Time savings- make your sales and leave – easy setup and tear down- watch this video to see how quickly it is to set up a Little Jimmy’s Cart. 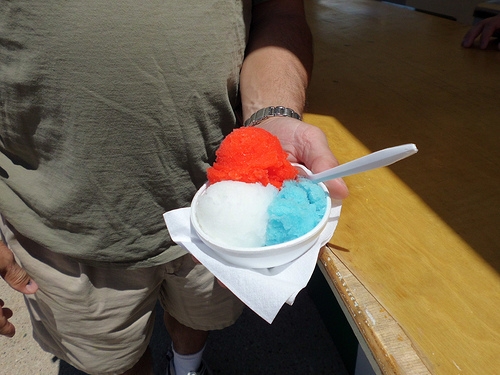 Be outside where the fun is- watch one of our vendors here enjoying himself with his customers. Customers are looking for something that’s easy to run and can be done with their family members or friends. Recent Public Service Announcement Tommy and Dennis were invited to do for the Lion’s Eye Bank of New Jersey. Remember to elect yourself as an Organ Donor on your Driver’s License.